UFO SIGHTINGS DAILY: NASA Rover Crushes Valuable Alien Evidence In Newest Mars Photo! Dec 21, 2015, Photos, UFO Sighting News. 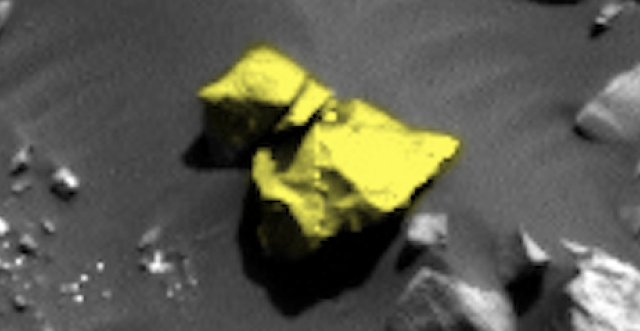 NASA Rover Crushes Valuable Alien Evidence In Newest Mars Photo! 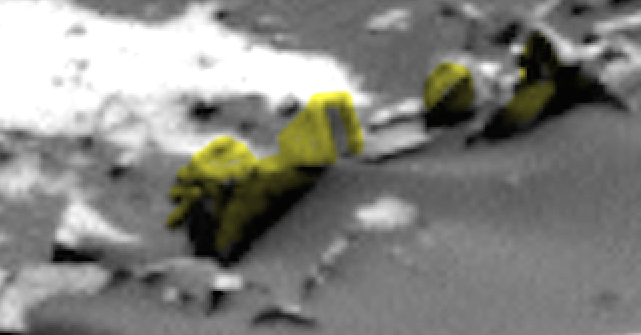 Dec 21, 2015, Photos, UFO Sighting News. 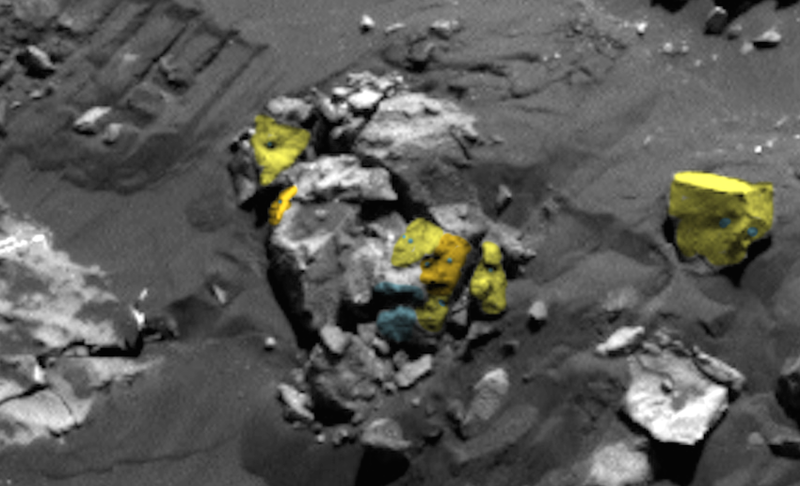 The rover has been doing its thing, which isn't much. As its been doing its mission, its been crushing all that it drives over. Here is the evidence that the rover is destroying ancient cultural material on Mars. Look closely at the last photo below. I think I made it large enough to make out the detail. 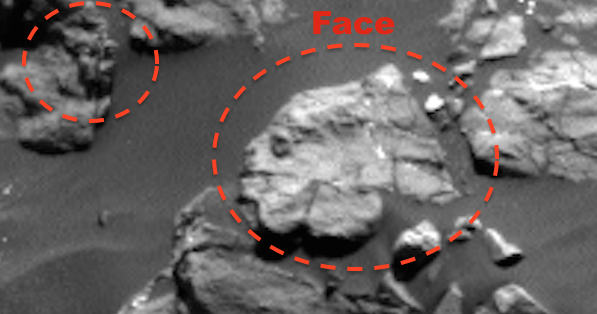 You can see the rover prints in the dirt crossing directly over an obstacle with over 8 alien faces around it. These structures are so small that the species that made them would also be about 2-6 inches tall. What if they still exist as this rover drives over a home of theirs? The culture looks primitive, a giant rover could easily be mistaken as a giant 5-7 floor metal god. I...wonder if this rover has ever killed an intelligent being on Mars yet? I really hope not. This Curiosity mission has quickly become a mission of destruction. What ever happened to ethical principal of do no harm? It applies to more than medicine.